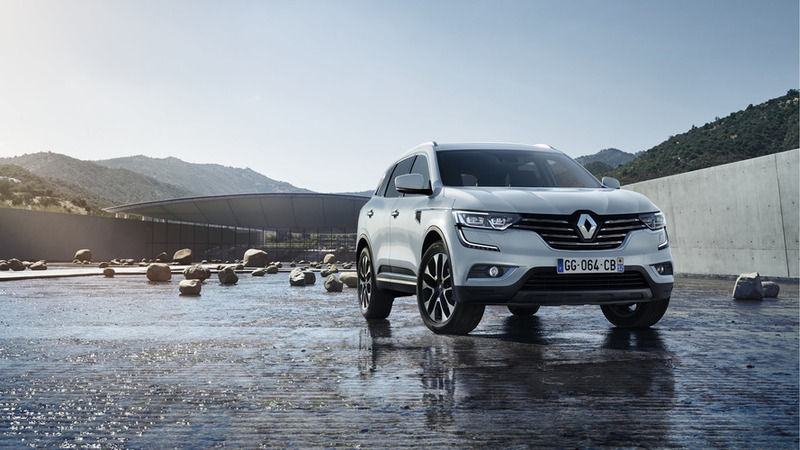 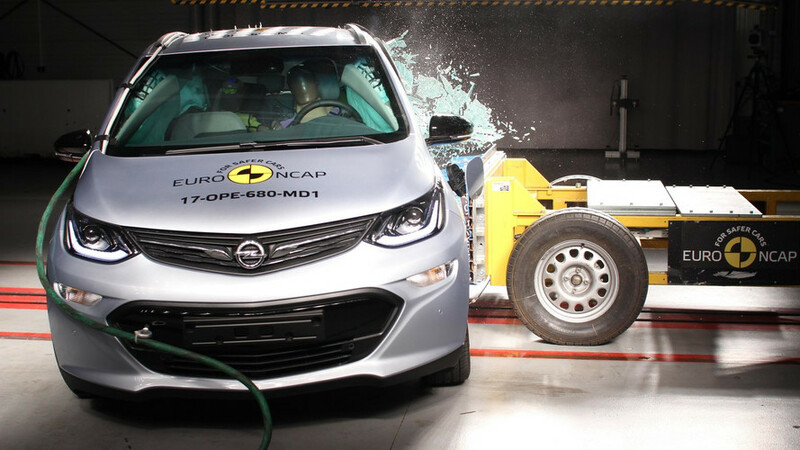 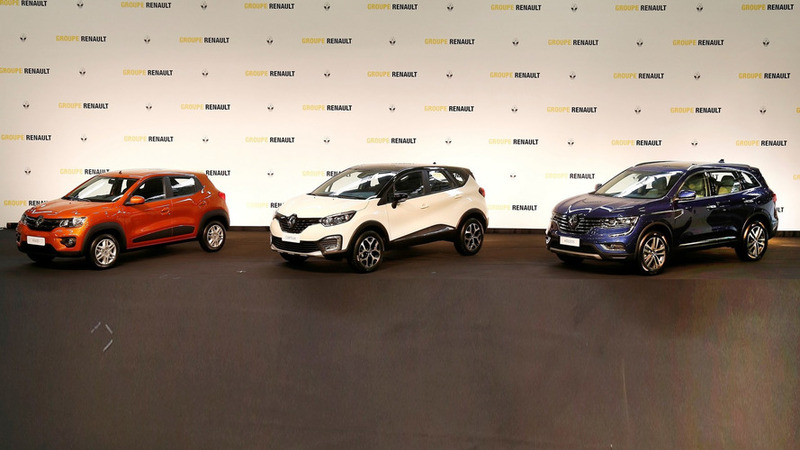 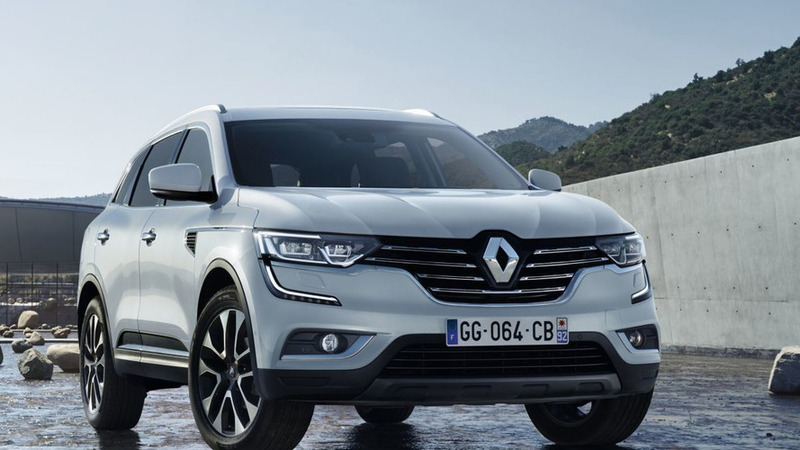 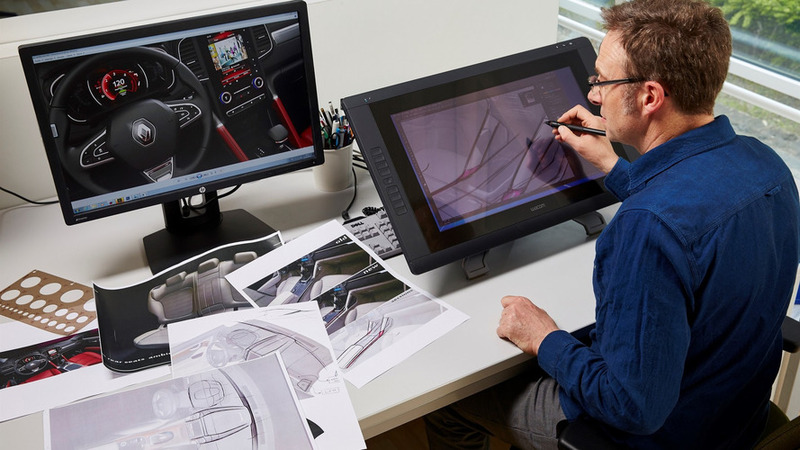 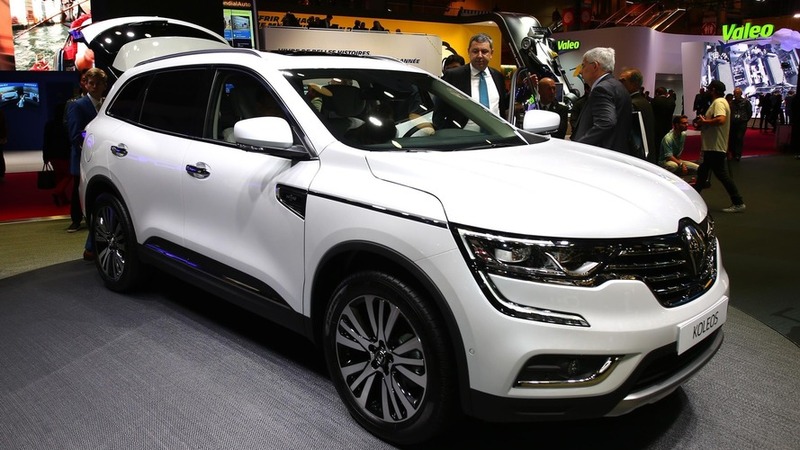 The model completes Renault's three-segment SUV lineup. 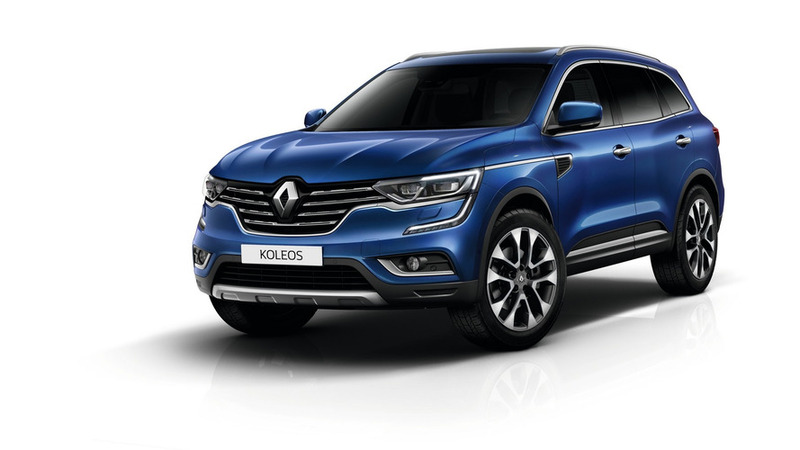 Following last week’s sneak preview, Renault is revealing its brand new Koleos D-segment SUV in full on the occasion of the Beijing Auto Show. 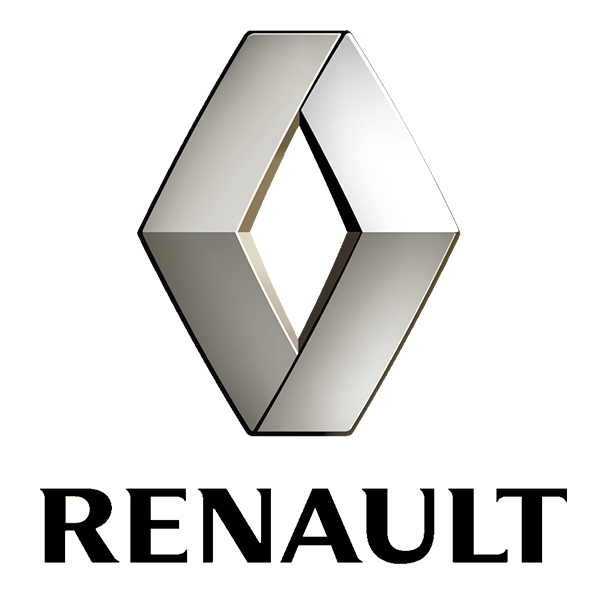 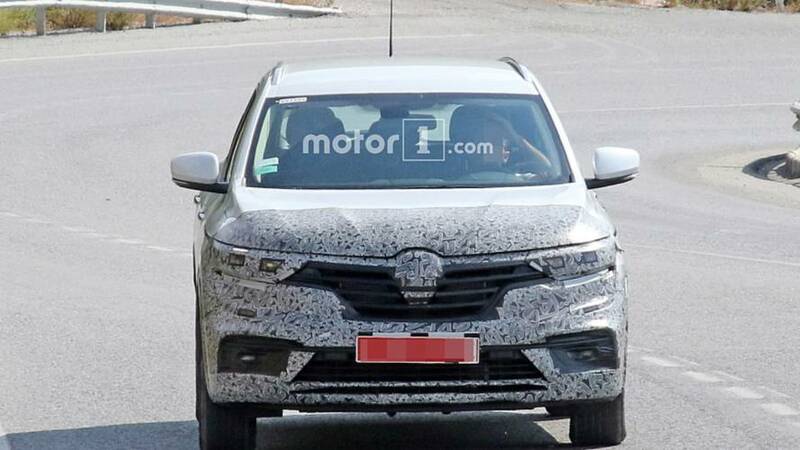 After yesterday’s leak, Renault has published the very first image of its brand new midsize SUV. 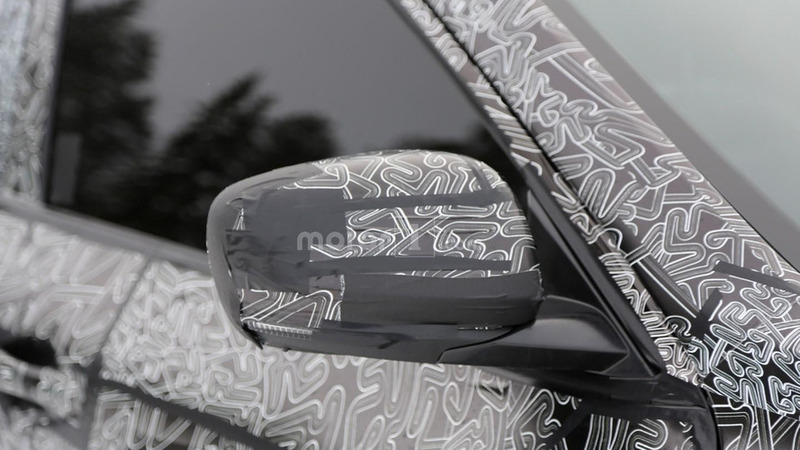 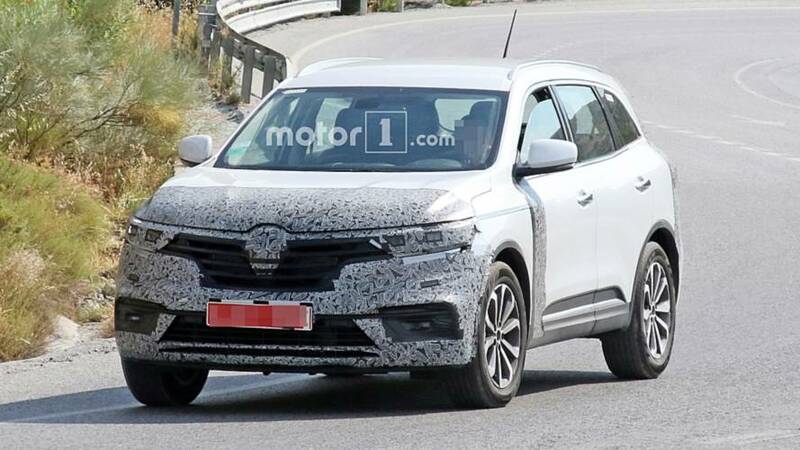 A purported official pic of Renault’s Koleos replacement has hit the web ahead of tomorrow’s reveal.